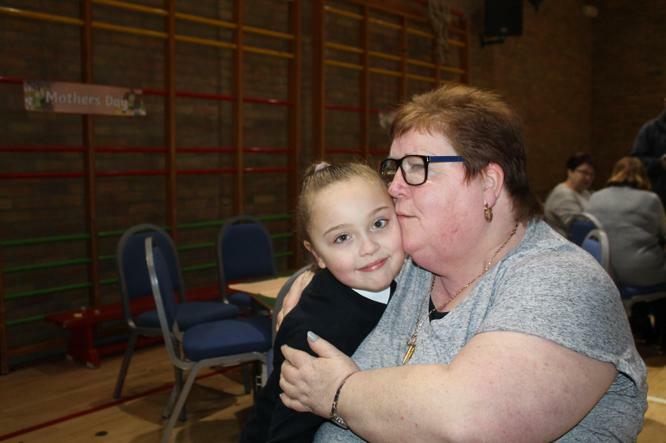 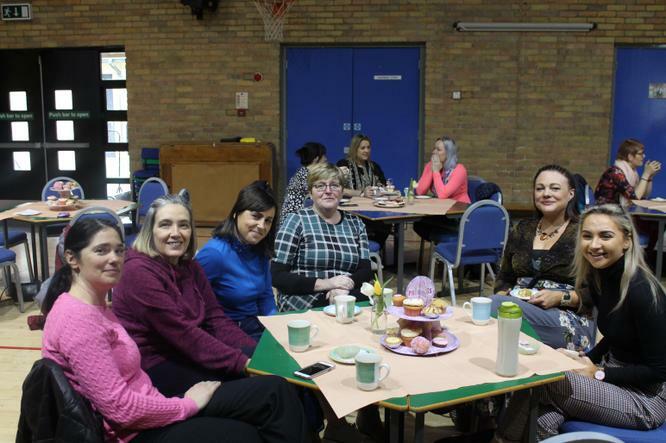 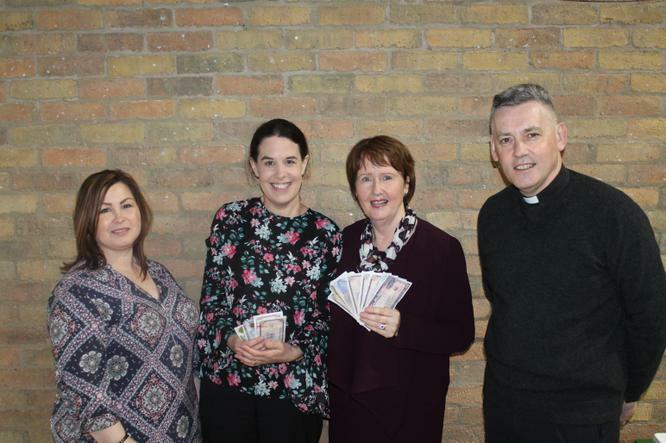 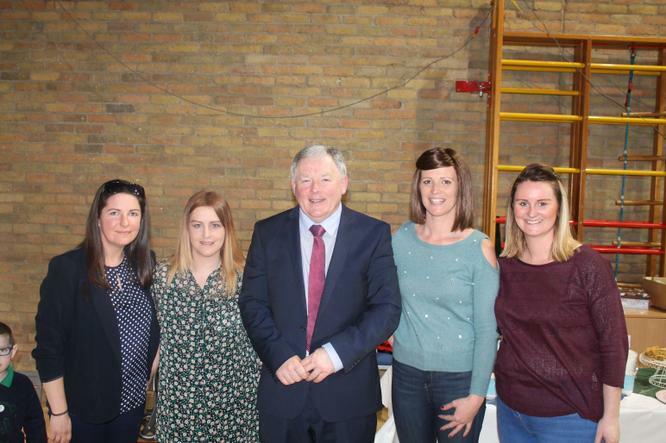 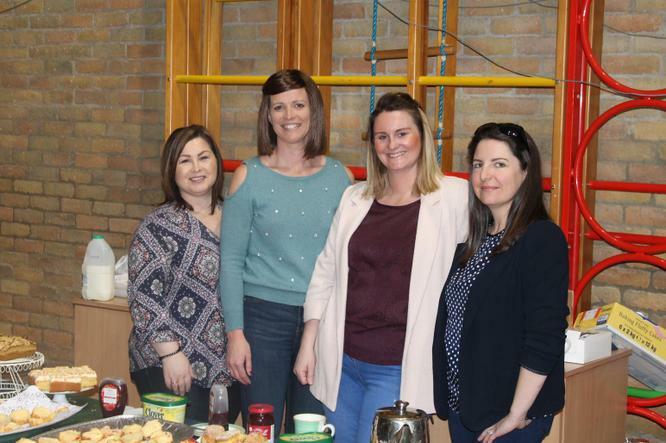 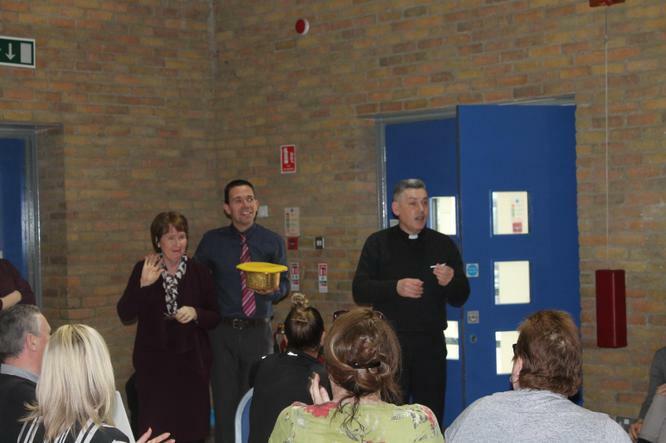 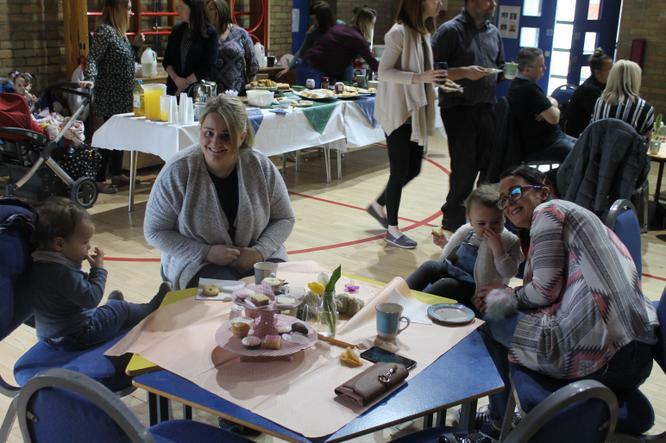 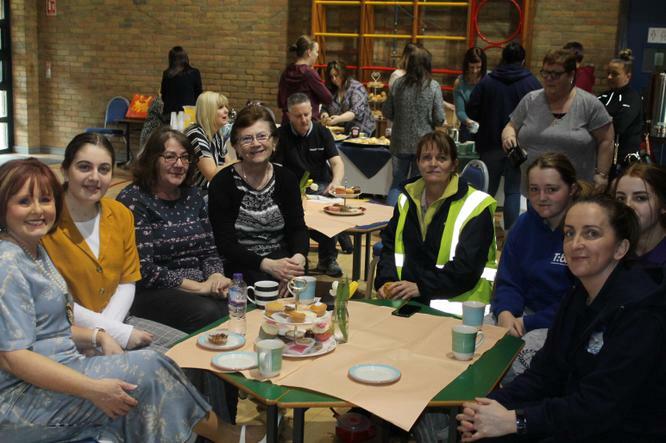 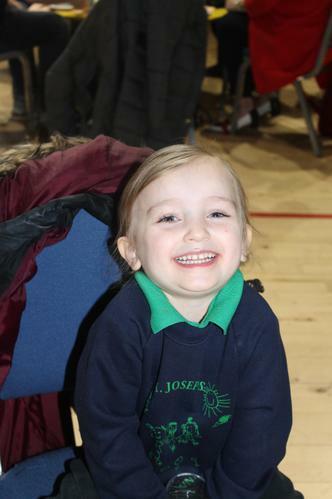 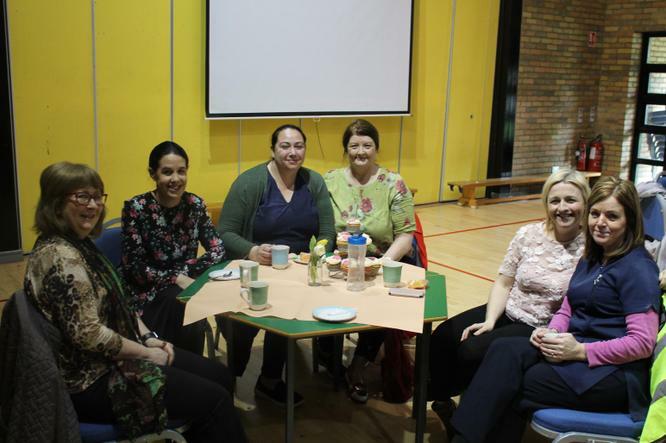 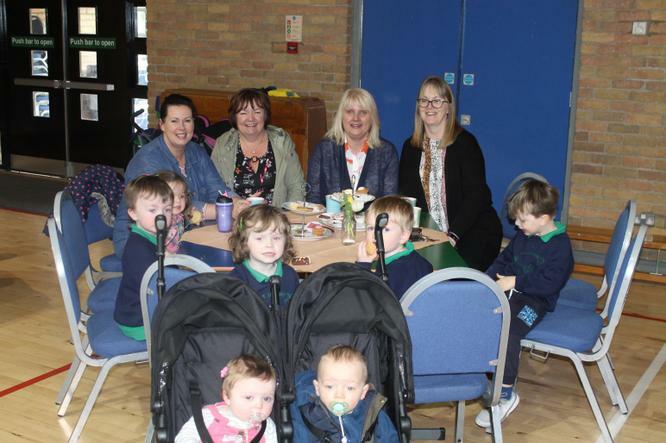 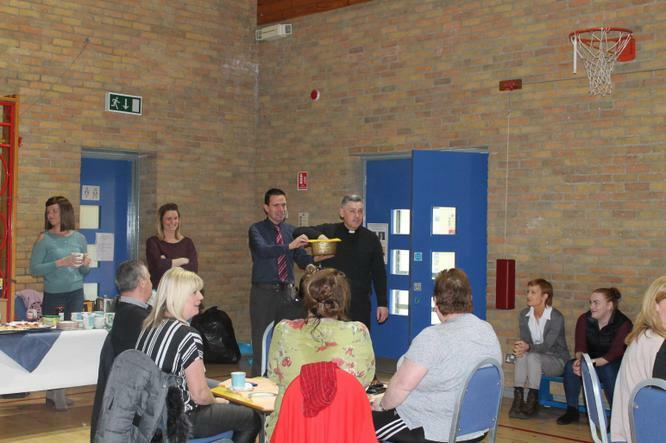 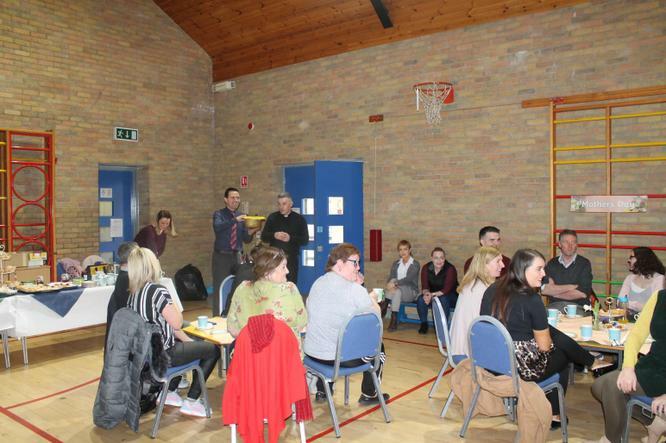 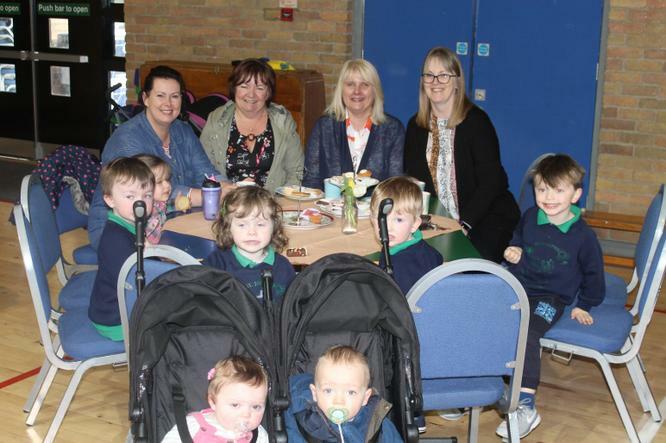 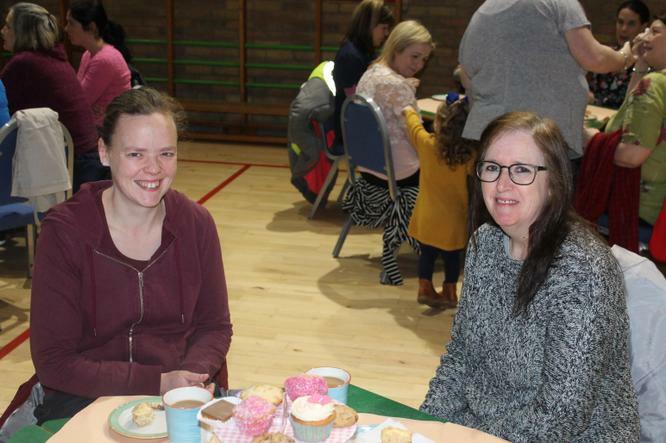 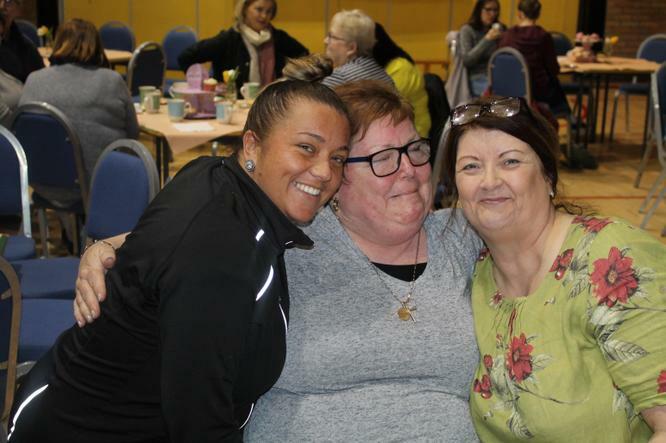 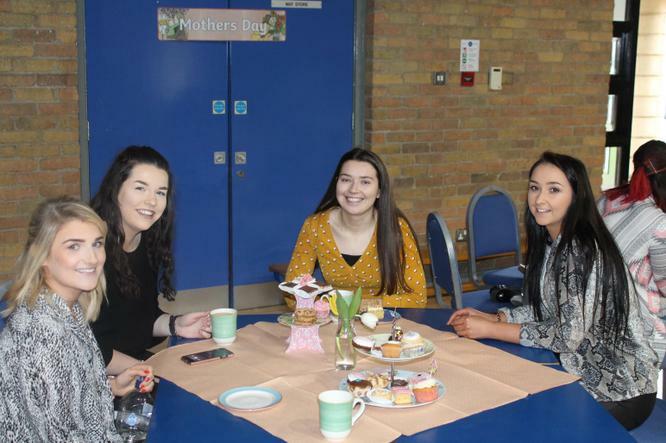 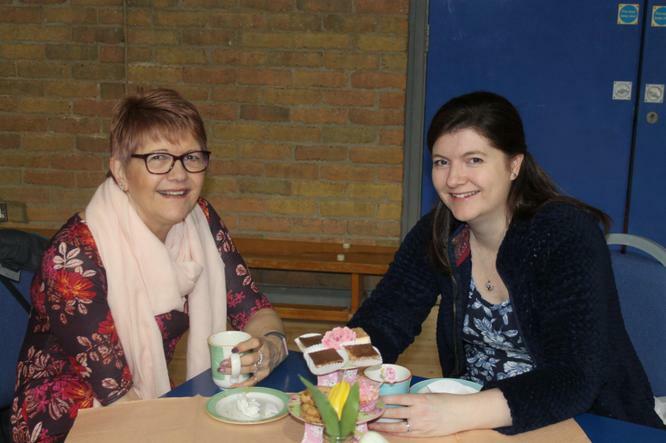 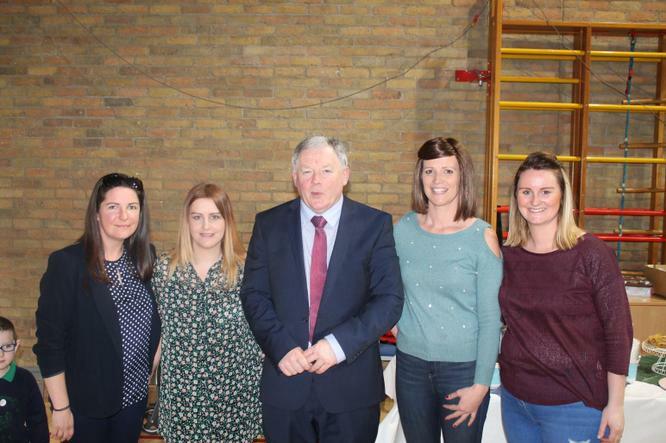 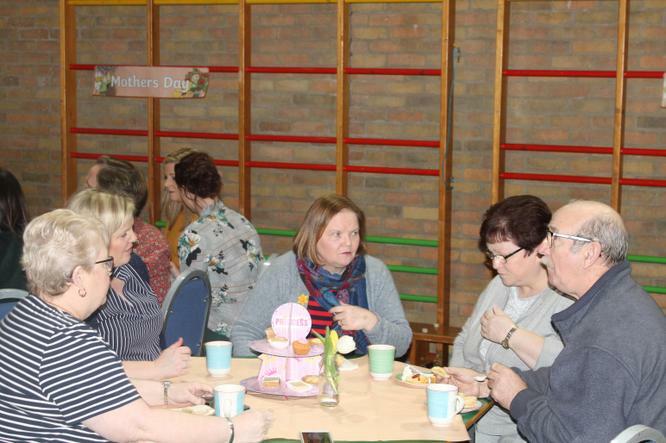 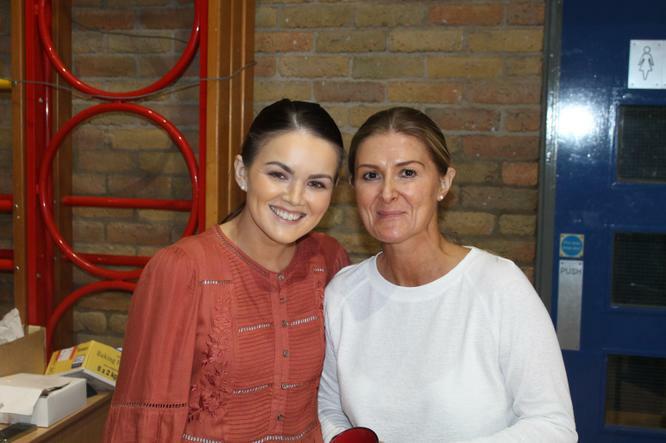 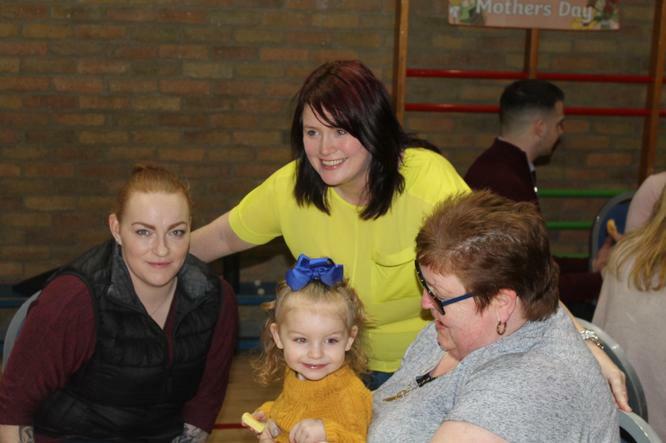 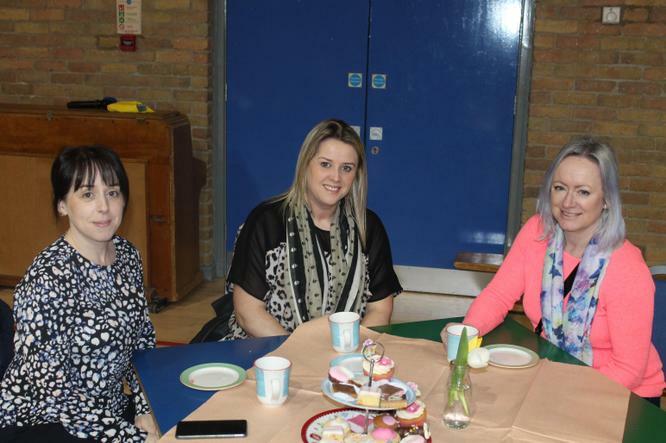 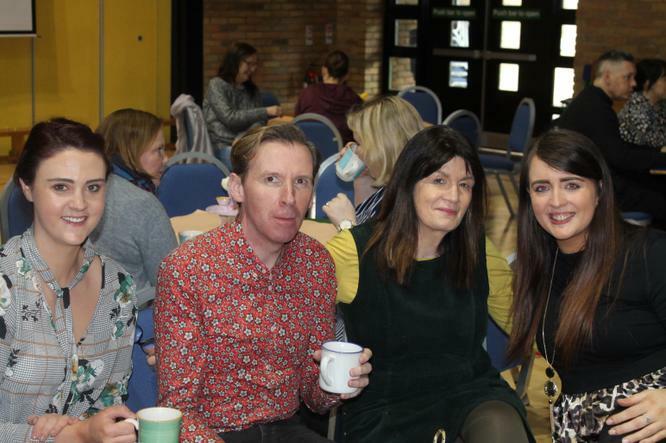 Many thanks to all the staff and Friends of St. Joseph who helped to organise our Mother's Day Coffee Morning. 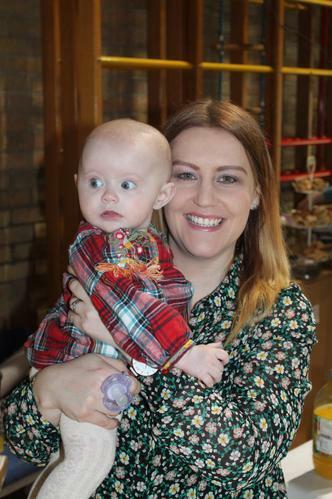 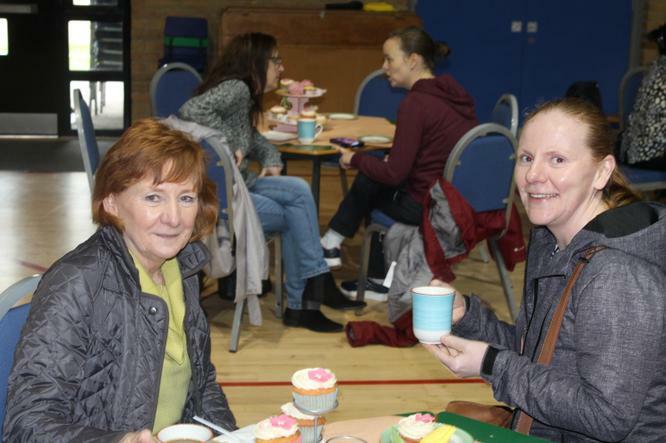 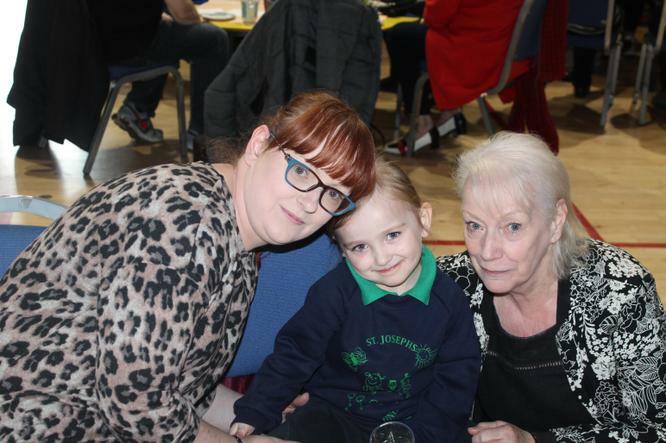 Some beautiful treats on offer and great craic had at the tables. 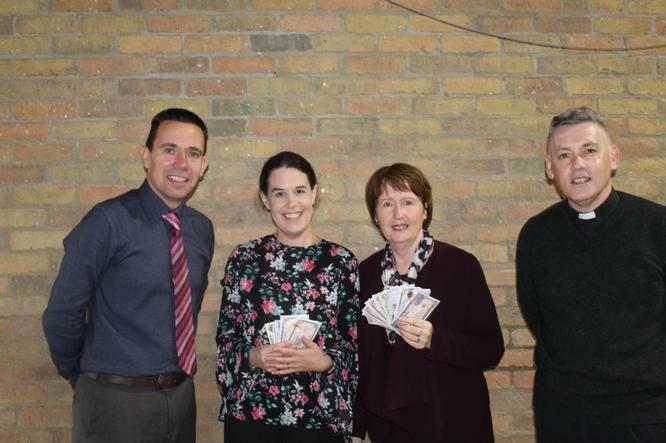 You can still join the draw for the remaining three months. 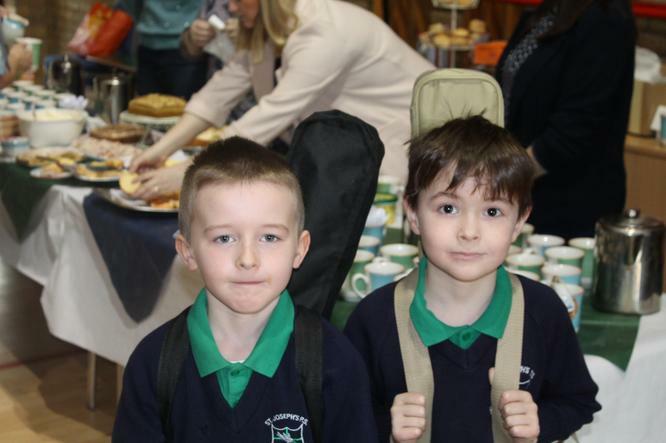 Simply contact the school office and register your interest.